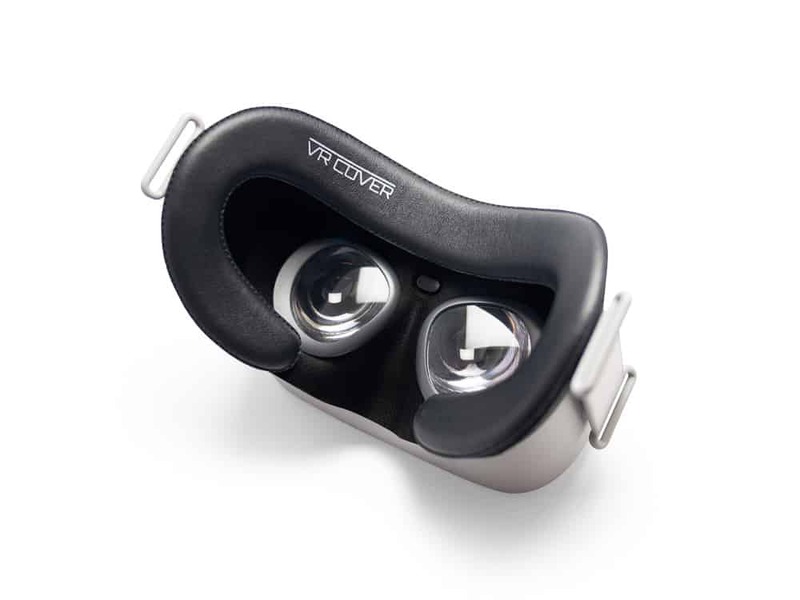 Take your Oculus Go experiences to the next level with our custom interface and foam replacement set. Our interface allows you to attach and remove foam replacements with ease, making it possible to customize the fit to suit your face. 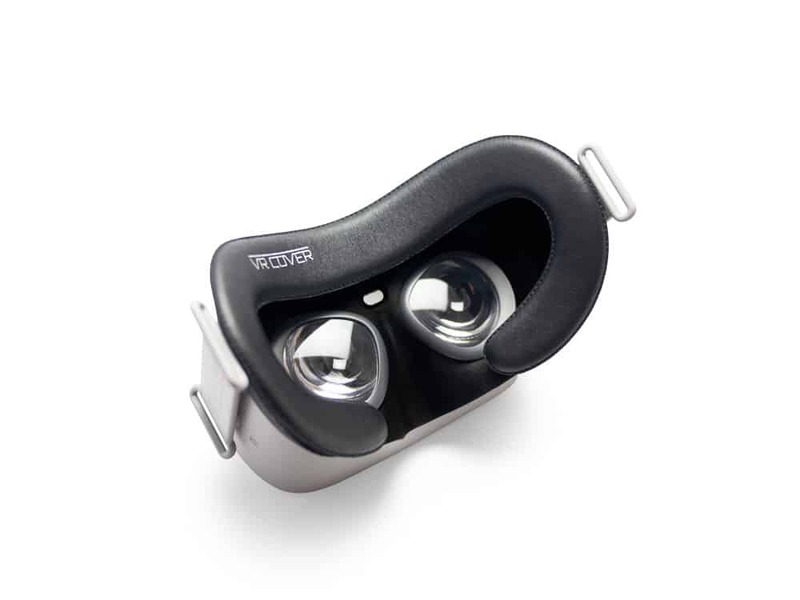 The Oculus Go is known for being one of the most comfortable headsets on the market. 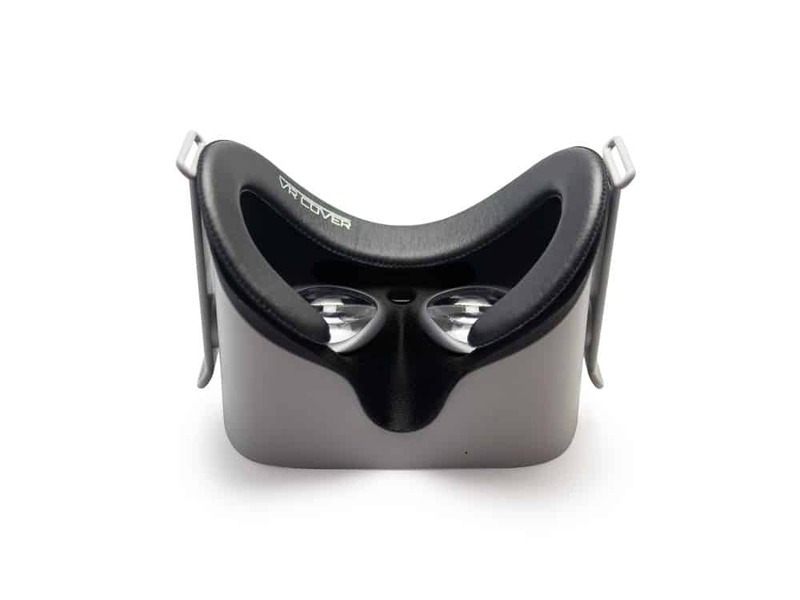 We take this to the next level by using foam replacements with an extra large surface area – this has the affect of reducing pressure on your face and red marks around your eyes. For the outer surface, we use a high-quality PU leather material that is soft on the skin and easy to wipe clean between uses with antibacterial wipes. Need some guidance for the Oculus Go Facial Interface & Foam Replacement Set? Have a look at our hands-on video. How should I clean the foam replacement? The foam replacements and facial interface are designed to be wiped down with antibacterial wipes. We recommend an alcohol-free version that’s safe for sensitive skin. No. 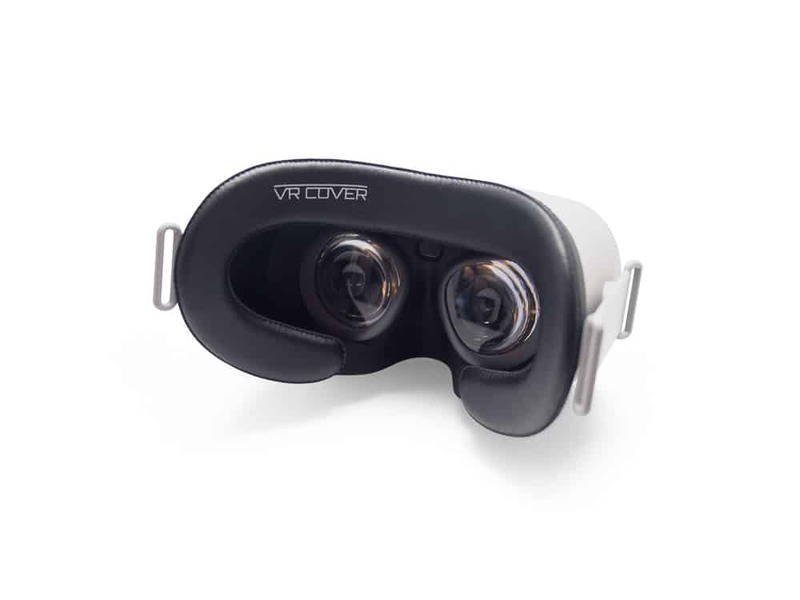 These were designed specifically for the Oculus Go and will not work with the Rift. Care Instructions: Wipe the PU Leather Foam Replacement and Facial Interface with antibacterial wipes. We recommend an alcohol-free version that's safe for sensitive skin.